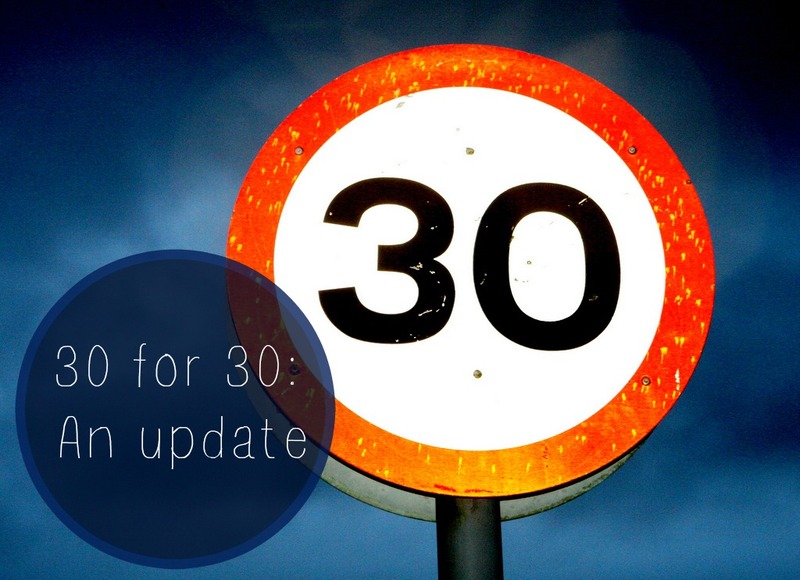 Capping off 30 things in my 30th year – RLB Ink. I’d give myself a C+ overall. Not the best, but some of the more important things were covered. Now, to work on 2015.